A new version of our data update was released with 520686 changes from 918 contributors. 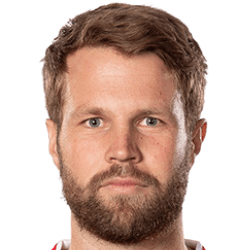 This page is used to submit and discuss edits for Christoffer Wiktorsson in the sortitoutsi Live Data Update for Football Manager. There have not been any comments or edits for Christoffer Wiktorsson yet.